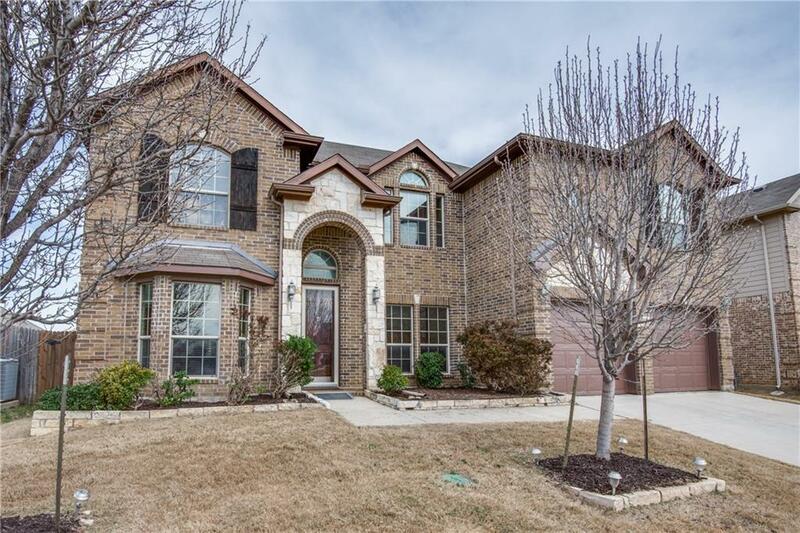 Freshly updated 4 beds,4 bath house with lots of upgrades. 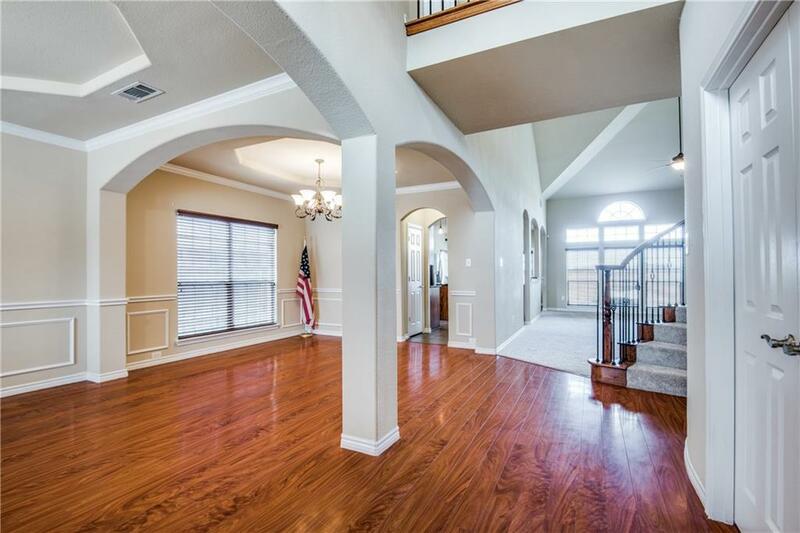 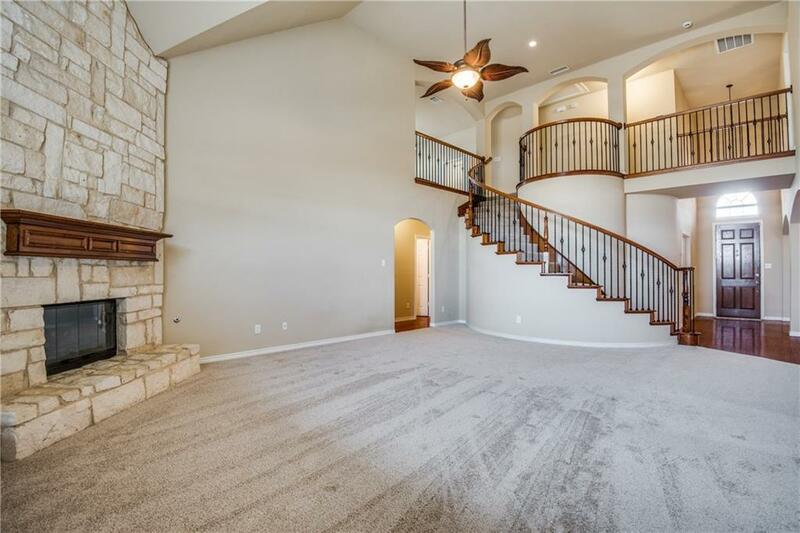 Two master bedrooms, Media room, Game room, vaulted ceiling, granite countertops, wood floor, front garage and many more. 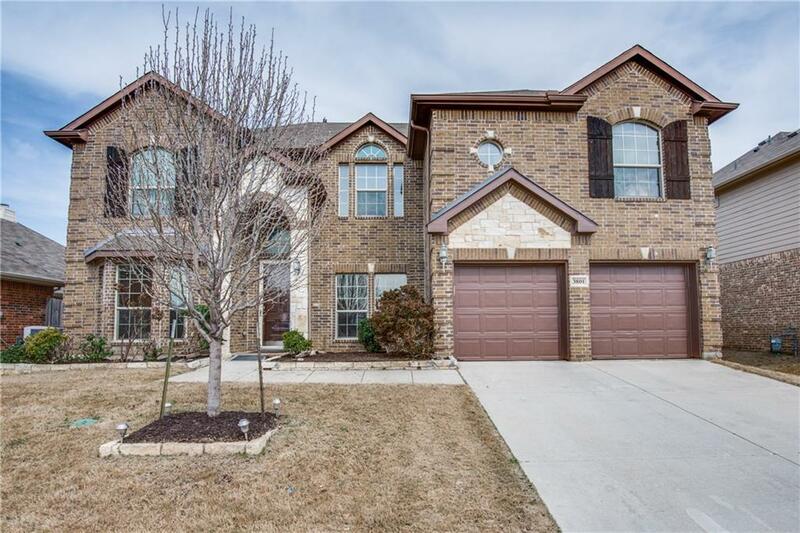 Offered by Ashish Patel of Apatel Realty , Llc.